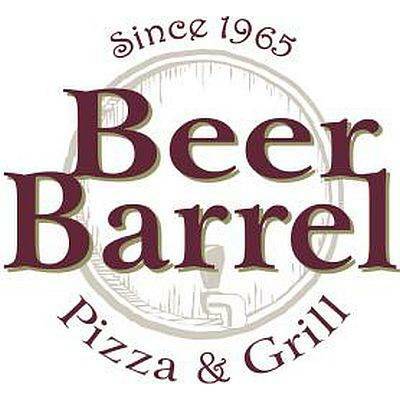 LIMA — Beer Barrel Pizza & Grill, operated by Lima-based Good Food Restaurants, plans to open its seventh location when it opens at Easton Market in Columbus on Tuesday, Dec. 4. The new restaurant is located at 3993 Morse Crossing, a 10,500 square foot stand-alone building with a 300-seat dining room, outdoor dining patio, full bar and wood-burning fireplace. It’s the second restaurant in the Columbus market, after a location opened in Hilliard in 2016. Beer Barrel started in Lima in 1965. It was purchased in 2005 by John Heaphy and his wife, Aimee. Now there are two locations in Lima, along with spots in Findlay, St. Marys and Toledo and now two in Columbus.